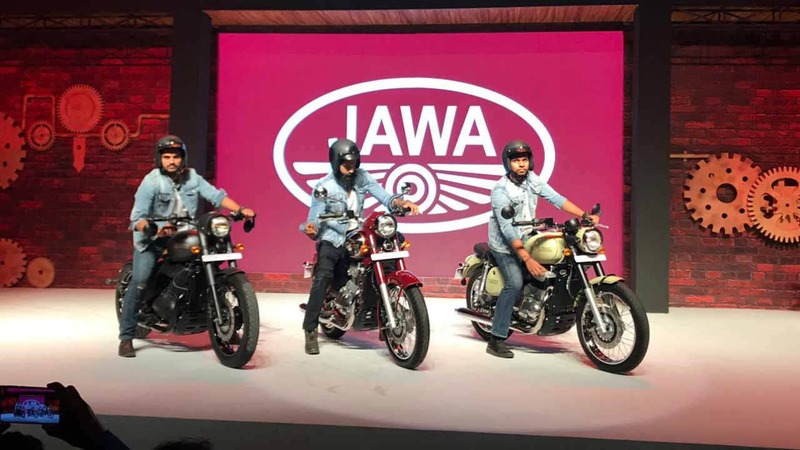 After a rather long slumber, Czech motorcycle manufacturer Jawa finally launched its all-new 207 Jawa 350 model in the Czech Republic. The model features the same retro styling as the older models from the 1970s but now packs in an engine that is Euro 4 compliant. Glance at the 2017 Jawa 350 OHC, and it will take you back to do the greasy and rust-laden days of the 1970s. The OHC however, is only styled to take advantage of that nostalgic feeling, but it comes with modern-day conveniences. 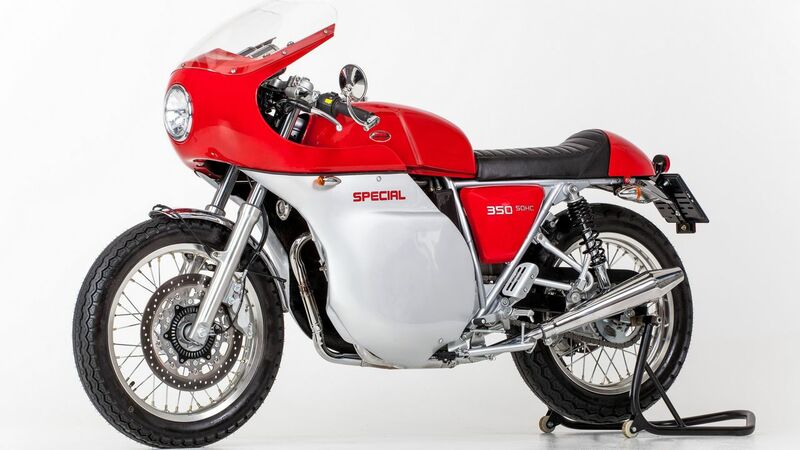 The Czech motorcycle brand was recently purchased by Mahindra & Mahindra, which could also mean that this Czech beauty should arrive in the Indian market. 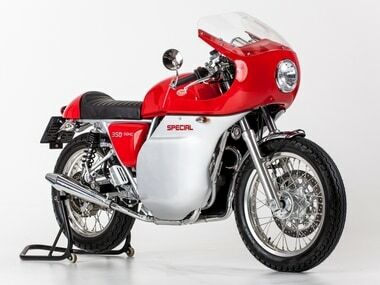 Coming to the bit that matters, it's that 350cc air-cooled, single cylinder engine. The motor reportedly comes from a Chinese manufacturer Shineray and develops 26 bhp at 5250 rpm and 32 Nm of peak torque at 4750 rpm. The new engine that is Euro 4 compliant is mated to 4-speed gearbox and thanks to this we have a top speed of 120 kmph. The motor meet the strict Euro 4 emission norms in Europe and is 4-stroke unlike the past models. The modern bits come in the form of anti-lock brakes (ABS), electronic fuel injection (EFI). 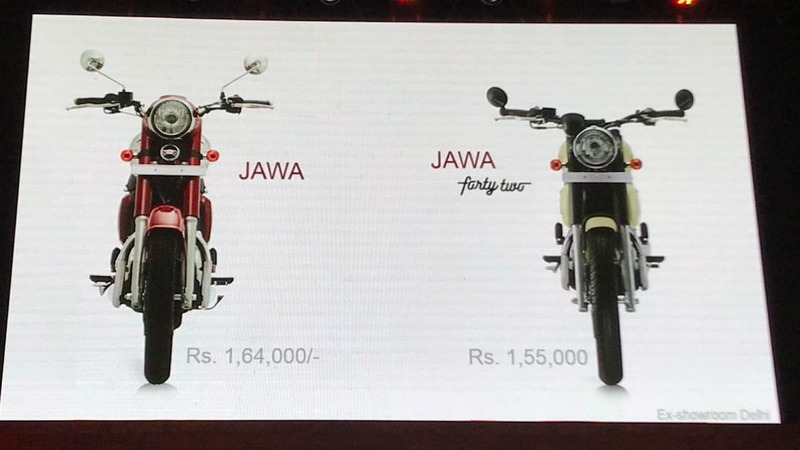 The Jawa 350 OHC has a dry weight of 154 kg with 17 litre fuel tank. There is a 19-inch wheel at the front with a 160 mm disc brake set up and an 18-inch wheel at the rear that comes with a drum brake.